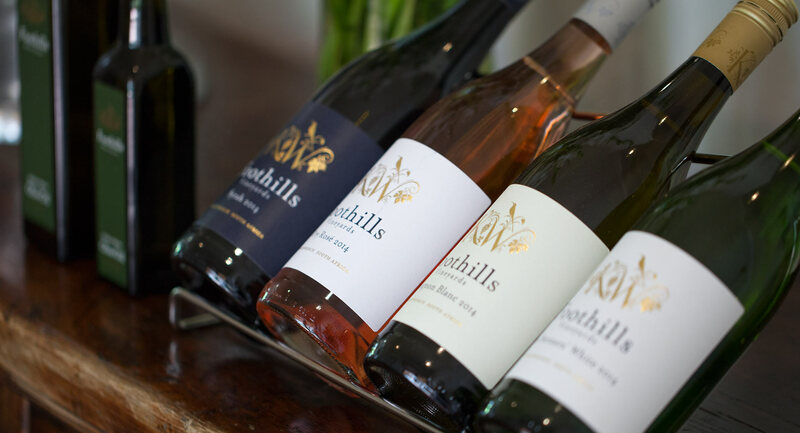 Klein Welmoed Guesthouse and Home of Foothills Vineyards and Olive Groves, set in the heart of the Cape Winelands, has become a top destination offering accommodation and a home base for many a traveller with facilities for conferences, functions and weddings. 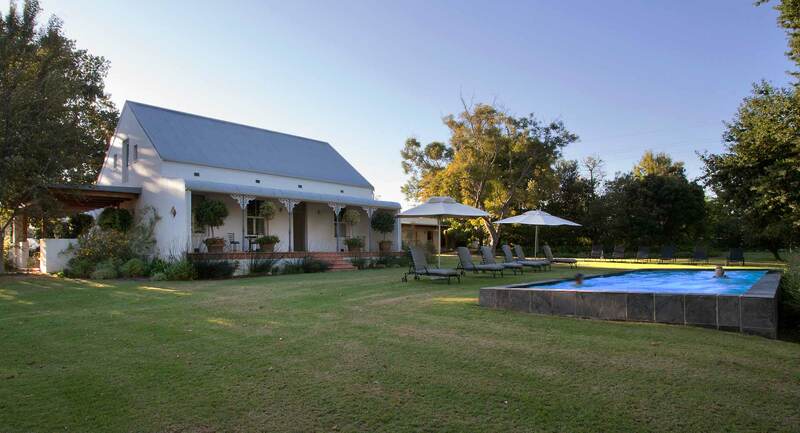 Located off Raithby Road, off Winery Road, Stellenbosch, Klein Welmoed is only 30 kilometres from Cape Town International Airport and is a beautiful and perfect location from which to explore the Cape. With a conference venue and being located near to the business centres of Stellenbosch, including Stellenbosch University and Somerset West, Klein Welmoed is ideal for company travel, functions and conferences. An elegantly restored Manor House which pays credence to classic Cape Dutch architecture, has four double rooms with en-suite bathrooms. Four modern, self-catering cottages with fitted kitchens, large living areas, each with two bedrooms and two bathrooms, accommodate up to four people offering privacy and space for families or couples. Our rates include breakfast for cottage guests, which is served at the Manor House. Most cottages have under-floor heating as well as fireplaces for winter breakaways. 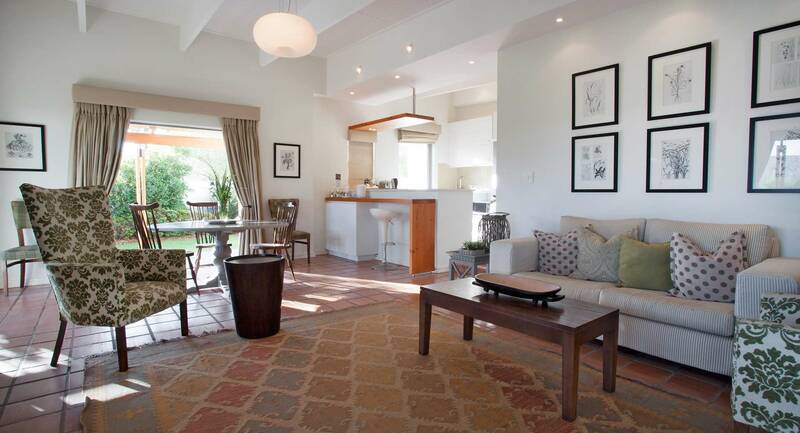 All rooms and cottages effortlessly blend modern convenience living with a touch of rustic charm. The Manor House and cottage bedrooms all have king-size beds, air-conditioners, heated towel rails, flat screen TV’s with DSTV and free Wi-Fi access. 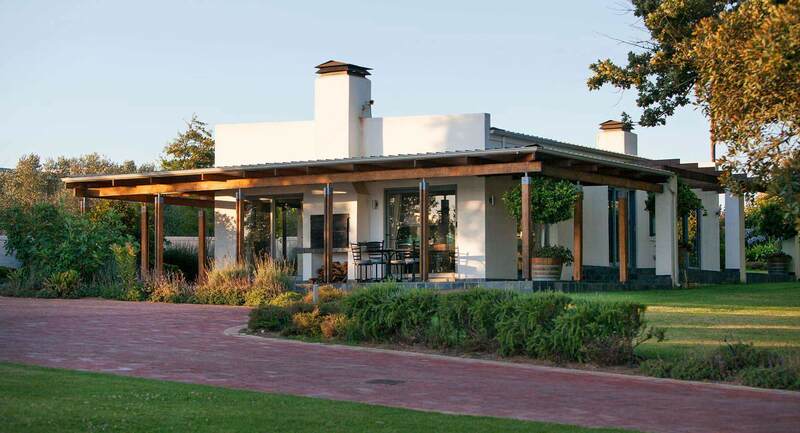 The Barn venue, where we host conferences, functions and weddings, is an ideal space with views of mountains, vineyards and olive groves, has a sense of tranquility for any occasion. During summer, guests can enjoy our sparkling swimming pool set in our large manicured garden. Other activities to be enjoyed on this expansive property are running, walking, cycling, wildlife, birding and picnics. Wine tasting is offered, but by prior arrangement only. 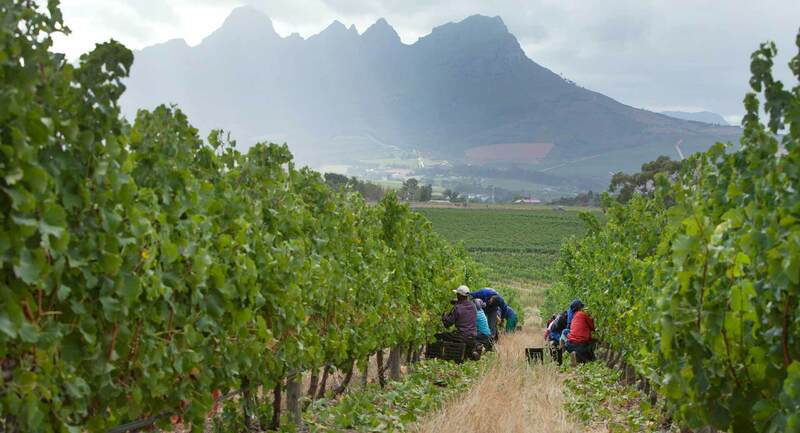 We are situated only 40 kilometres from the hub of Cape Town, the Franschhoek Valley, The Overberg and the Atlantic Ocean while Stellenbosch, Somerset West and their surrounding wine routes and top restaurants are only a few kilometres away. Golfing, day tours, concerts, beaches and much more are easily accessible. Klein Welmoed, Home of Foothills Vineyards Wines & Olive Oil from Klein Welmoed on Vimeo.